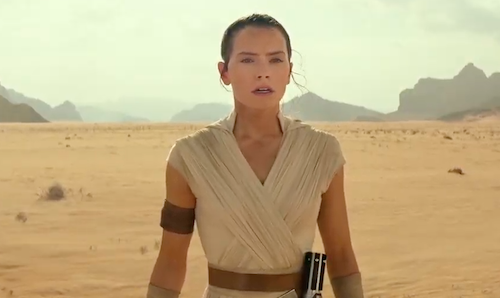 JJ Abrams is back at the helm of a Star Wars movie, following Colin Trevorrow's departure, and shared a tantalising glimpse into his plans for the untitled Episode IX, which concludes the sequel trilogy that began with the director's The Force Awakens. 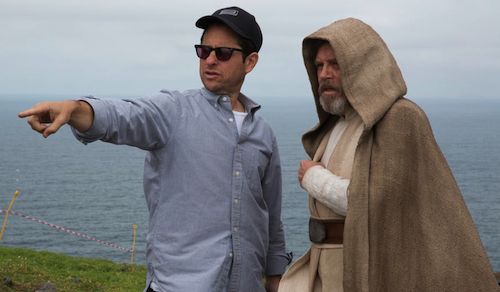 From the buzz surrounding Rian Johnson's upcoming The Last Jedi, Abrams has a tough act to follow with writing partner Chris Terrio. 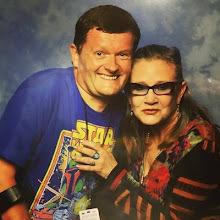 Star Wars: Episode IX is in theatres 20th December 2019.